Ready to get started on the challenge? 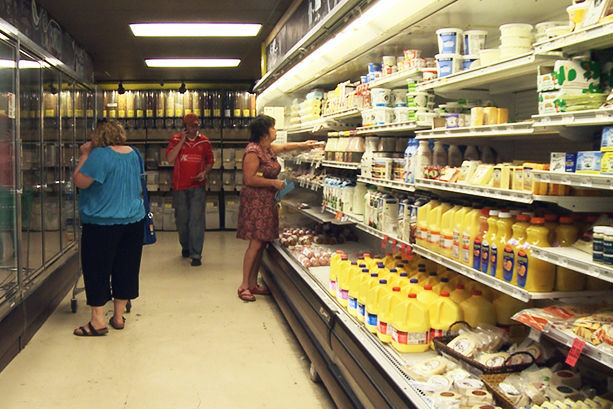 Access to healthy and affordable food is a pressing issue for over 300,000 residents in Indianapolis. Indianapolis is ranked the worst in the nation for food deserts, and the closing of the Double 8 grocery stores in 2015 only heightened awareness of what was an existing issue. 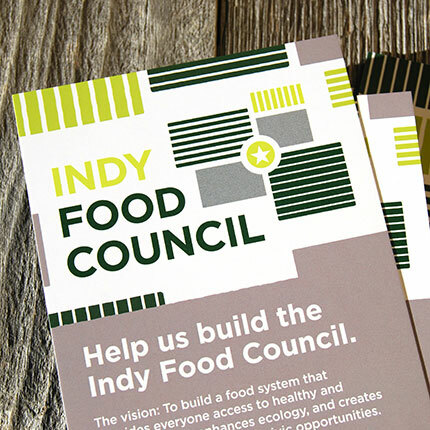 To read more about the issue of food access, check out Indy Food Council’s resource page. The exciting news is that there are a lot of conversations and initiatives being spurred within various Indianapolis neighborhoods! Mayor Hogsett has even created a new position to directly focus on the issue of food policy. Using a human-centered approach, our goal is to bring together these existing conversations and leverage a diverse set of voices to gain a shared understanding of the problem of food accessibility and co-create innovate solutions. 1. Impactful. 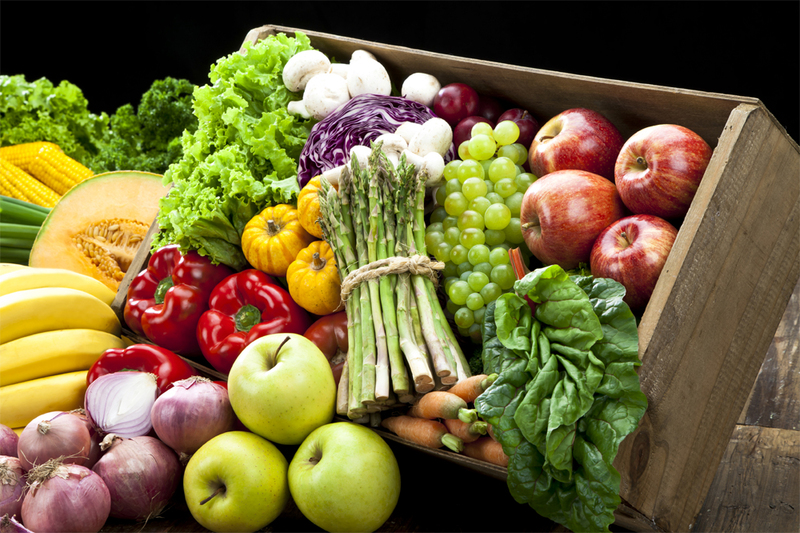 We want to improve access to healthy and affordable food. 2. Human centered. To ensure that the solutions are impactful, they must be co-created with Indianapolis residents most affected by food access issues. 3. Innovative. Food accessibility is a complex issue. We recognize the need for new and innovative solutions that might tackle the problem from a different point of view. 4. Scalable. Although we will zero in on specific areas as part of our community listening efforts, our focus is on finding scalable (or replicable) solutions that pertain to any or all of those areas within Indianapolis identified as food deserts. 5. Sustainable. In order to exist for the long term, solutions must be sustainable. Thus, we will examine ways in which either new or existing organizations can take on these solutions with an entrepreneurial mindset. The communityINNOVATE process is being led by Stephanie Fernhaber, a Butler University professor with a passion for social entrepreneurship, and co-created with a variety of key partners! The Collabo Creative team is serving as the Lead Design Strategists for the challenge. The Challenge Champions are ambassadors throughout the process, and ensure that a diverse set of perspectives are represented. Who is Currently Addressing this Problem? What current organizations or initiatives are aimed at addressing food accessibility on the east side of Indianapolis?